This accessory is black with the signature Superman™ curl in the middle of the forehead. Available in one size-fits most children. 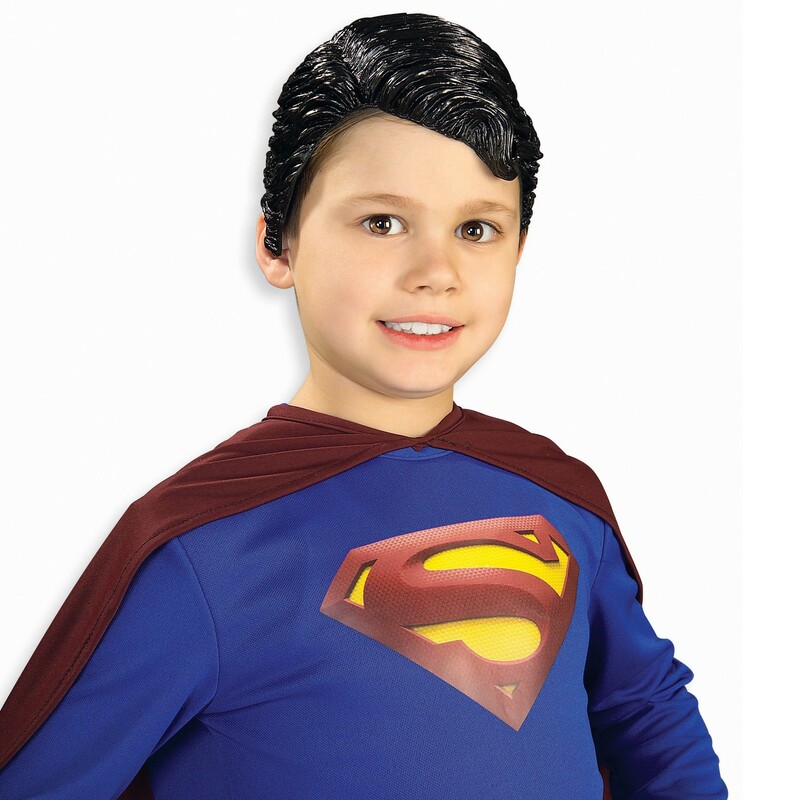 This is an officially licensed Superman™ product.